The Internal Revenue Service lets taxpayers file tax returns by mailing paper forms or submitting returns electronically over the Internet. Electronic tax filing, or E-filing, offers a variety of benefits over traditional paper filing, such as simplicity, processing speed and accuracy. On the other hand, electric filing can introduce technological issues and may not be ideal for filing complex tax returns. Benefits of filing your taxes electronically include improved speed and accuracy and more simplicity since you don't have to worry about printing and mailing paper forms. Disadvantages include technology issues that can occur during the filing process and the limitation that complex returns may not qualify for E-filing. Electronic tax filing is generally simpler than filing a paper return. When you file electronically, you don't have to print paper forms, find envelopes or purchase postage: Everything necessary to file a return can be done at a computer. Electronic tax filing software provides step-by-step guidance that helps you include all necessary tax information, which may reduce the need to pay for professional tax help. 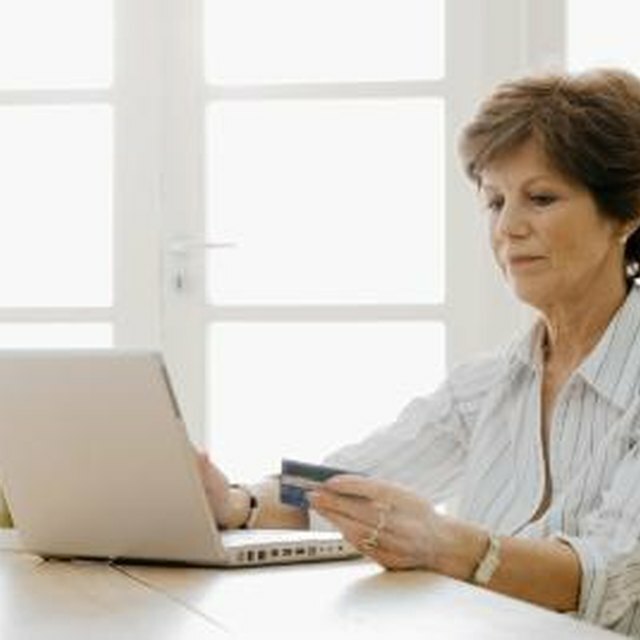 E-filers can choose to directly deposit refunds in up to three financial accounts. E-filing offers greater speed and accuracy than paper filing. It takes time for physical forms to travel through the mail system, and they take longer for the government to process. You can often get a refund much more quickly by filing electronically. You can expect a refund within one to two weeks when filing electronically, while it can take up to three when filing by mail. Requesting a paper check generally also takes longer than requesting a direct deposit. Electronic filing also tends to increase tax return accuracy, since tax filing software automatically performs basic arithmetic, reducing the likelihood of human error. Each online tax filing program may have different compatibility requirements and technological issues. You need access to a computer or mobile device with Internet access that is compatible with your desired tax filing website, computer software or mobile app to file an electronic return. Filers who are not technologically savvy may find electronic tax filing and submission to be more confusing than paper filing. E-filing may not be possible if you have a complex tax return. Certain tax forms may not be available when using electronic tax filing programs, and some tax returns are not eligible for e-filing. Returns that cannot be filed electronically include returns with no taxable income, returns that exceed form limits set by the IRS and some returns involving part-year and nonresident state tax returns.